These days, it’s more difficult to earn a first class seat if you don’t make a serious investment. Airlines are more interested in selling business class tickets than giving them away. 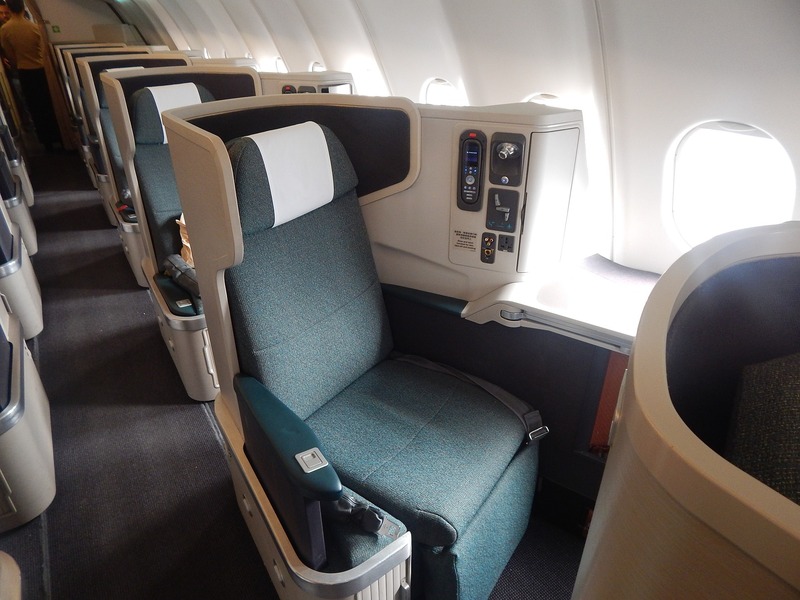 Below are the tips to take in consideration when looking for a cheap flight seat upgrade. You should be polite and unpushy with the airline staff as they are the ones who make the decisions on seat upgrades. Becoming an acquaintance with the gate agent can increase the likelihood of getting a first class seat. It would be generous of you to give gate agents a small treat such as chocolates in exchange for a seat upgrade.